Its mango season and you see lots of this fruit in the market, fruits stall and the supermart fruit section…different varieties but I like the local one..apple mango…shaped like an apple and you can eat it ripe or half ripe with dipping sauce. I prefer it half ripe whereby the flesh is still hard and tangy. Don't judge the color of the mango and think it is over ripe...it is not. The texture is still hard.... I love it half ripe :))) mmmmm....lots of vitamin C.
I love to make my own dipping sauce to eat with these half ripe goodness. The ingredients being honey, toasted shrimp paste/ belacan ( grind into powder ) dark shrimp paste ( hae ko in hokkien ) and some chopped bird eye chillies . Blend them together and you get a wonderful dipping sauce…..aromatic honey sauce and this snack is a favourite among the malaysian youngsters. Sprinkle some ground toasted peanuts and sesame seeds on top of the dipping sauce for extra flavor. My Piggies always look forward to this. You can dip other fruits like apple, pineapple and veg like jicama and cucumber with this aromatic honey sauce. Mixed together all the dipping sauce ingredients in a small bowl. Sprinkle ground toasted peanuts and sesame seeds on top for extra flavor. i adore this sauce. it reminds of the stall that sells fruit when i was little, dipping happily guava and mango into it. thanks for the recipe, gonna try this here. hopefully i could buy all the ingredients here. 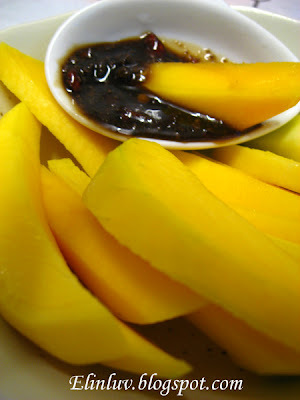 I love to eat mango with light soya sauce....spiced honey dipping sounds a very good alternative to enjoy mango! 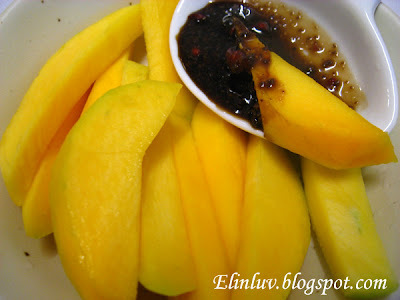 Elin, I gotta pack my stuff and fly to Malaysia right now for those sweet and juicy mangoes! That sounds like a tasty sauce for dipping mango into! @ Cindy Khor : :)) hope you love it...honey makes it taste better than the normal ' rojak sauce '. 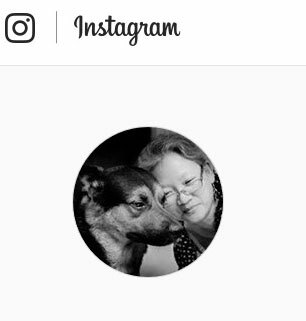 @ Angie's Recipes : yup, hope you too will like it with honey! 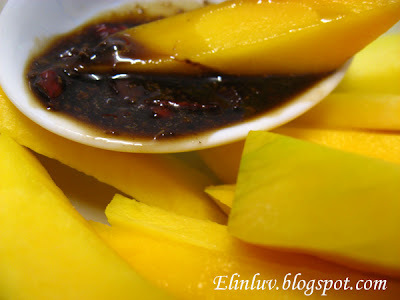 @ Kevin : Hi Kevin, honey and the shrimp paste goes well as a dipping sauce for fruits like firm mango and green apples !